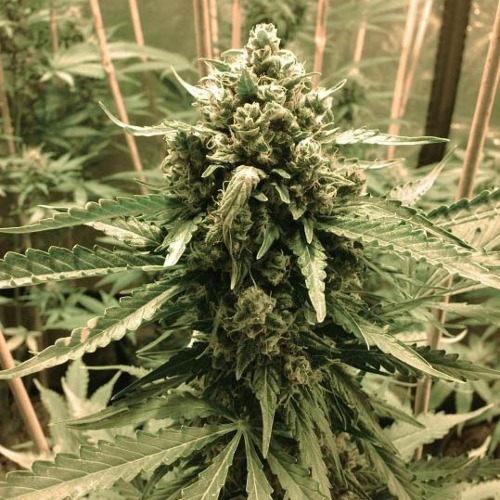 AutoFrisian Dew from Dutch Passion are feminised autoflower cannabis seeds. These cannabis seeds are originated in the Dutch air to create a strain that is appropriate for an outdoor grow in the Northern climates. This strain comes from a strong and robust phenotype of the Frisian Dew and contains a mix of Indica and Sativa genetics. 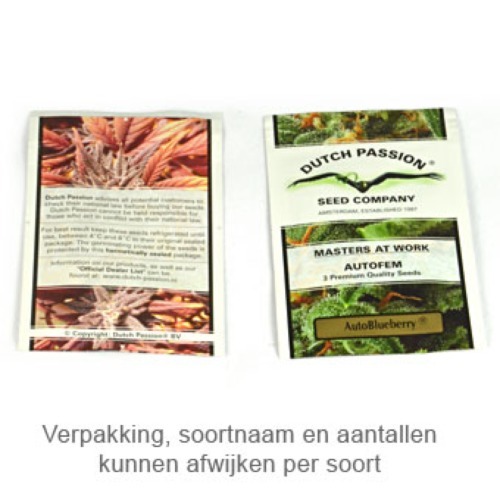 Dutch Passion AutoFrisian Dew cannabis seeds are appropriate for an outdoor and greenhouse grow. These beautiful cannabis plants produce a high quality weed that is reasonable resistant against mold. The effect of smoking this weed is a pretty balance between a physical stoned and a mental high. The taste of this weed is sweet with earthly accents. Growing weed with these feminised autoflower seeds produce a nice result. Tell us and our customers what you think of the AutoFrisian Dew from Dutch Passion.